Use 17500 points to purchase this product! The Subaru WRX is already a great handling and performing car. The AWD allows you to push the limits of the car on the street and track. Depending on your driving style, there are many improvements that can be made to the WRX to give you better handling characteristics. 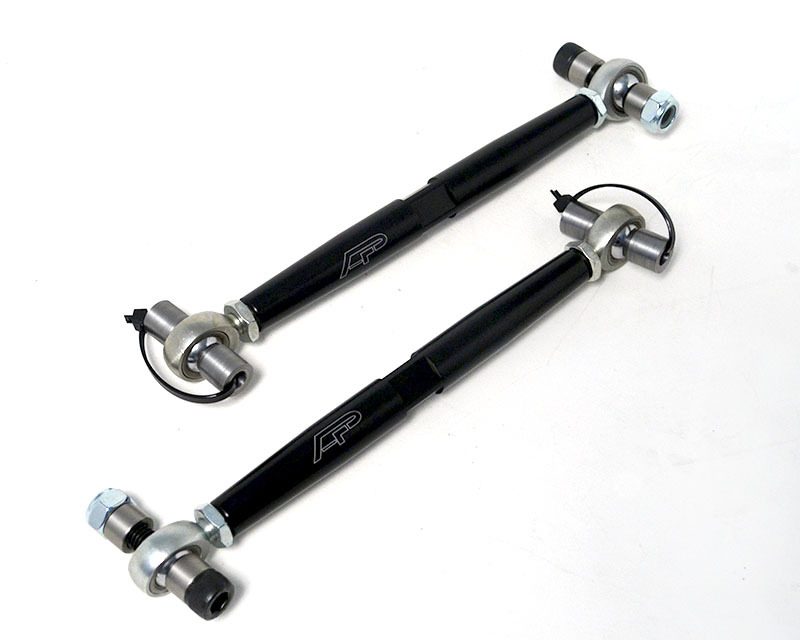 Agency Power wanted to take the suspension capabilities to the next level by developing this Rear Sway Bar kit for the 2002 and up Subaru WRX. 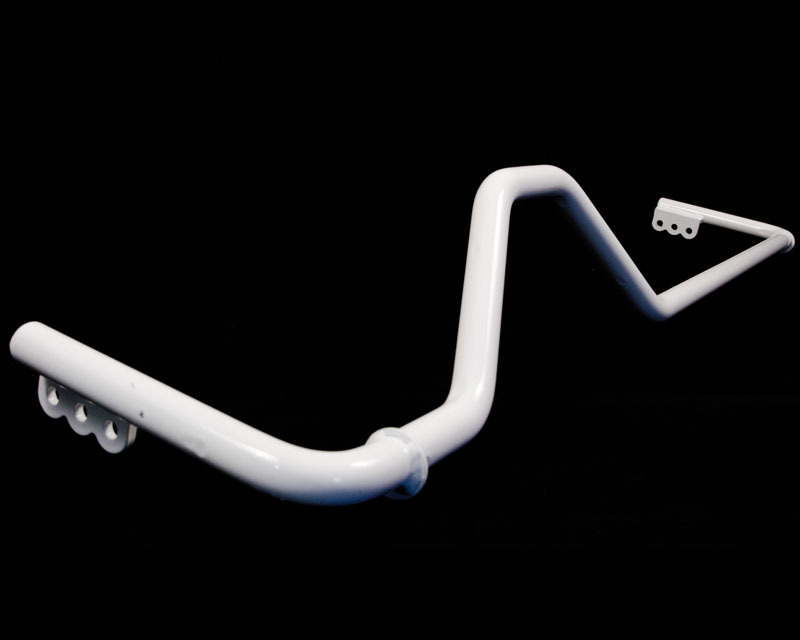 The AP bar replaces your factory 17mm bar with this 24mm 3 Way Adjustable Sway Bar. 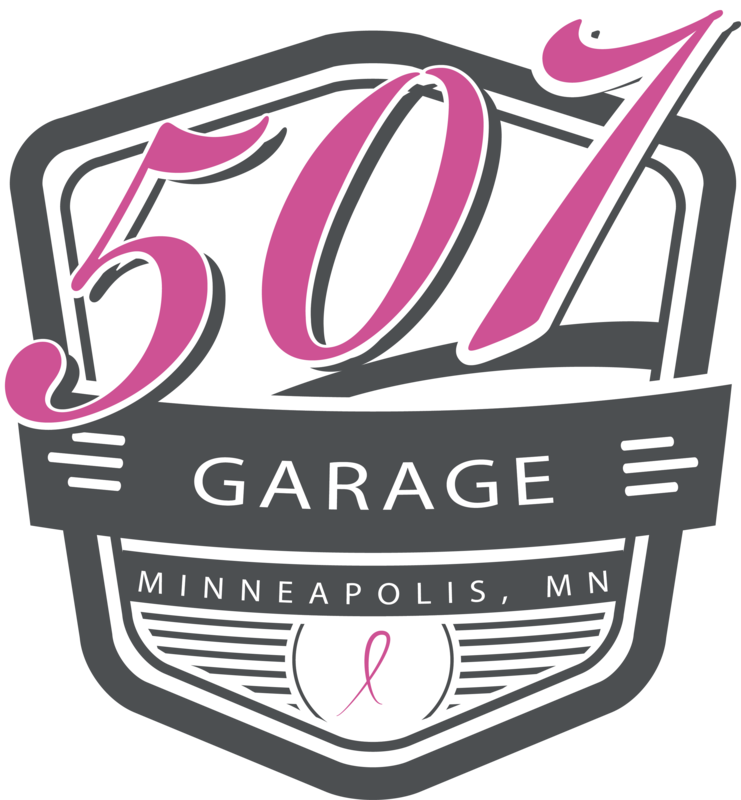 This bar will give you a wider range of adjustability. 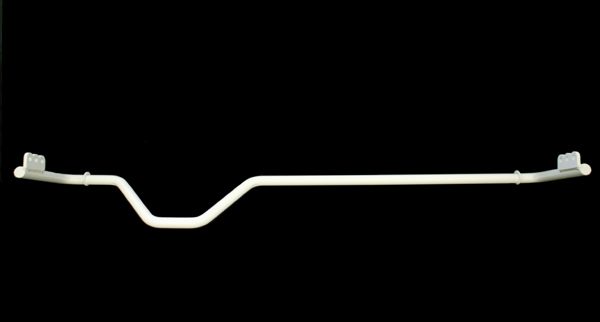 The Agency Power bar gives you a stiffer chassis, more control, and is the ultimate choice for serious road racers and street drivers wanting maximum handling capabilities. The larger sway bar will help increase more over steer to help bring the rear end of the car around like a rear wheel drive vehicle. 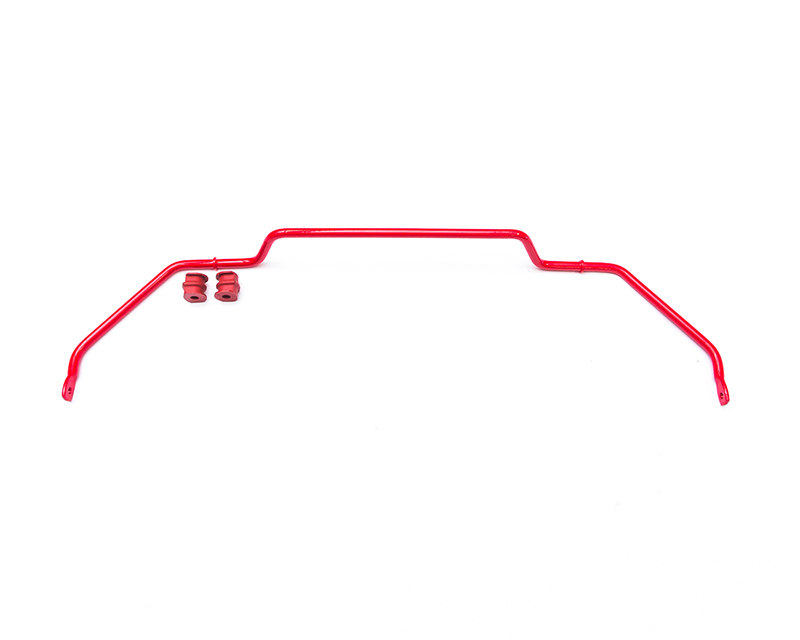 Our rear sway bar works great with the Agency Power sway bar links and front adjustable sway bar. 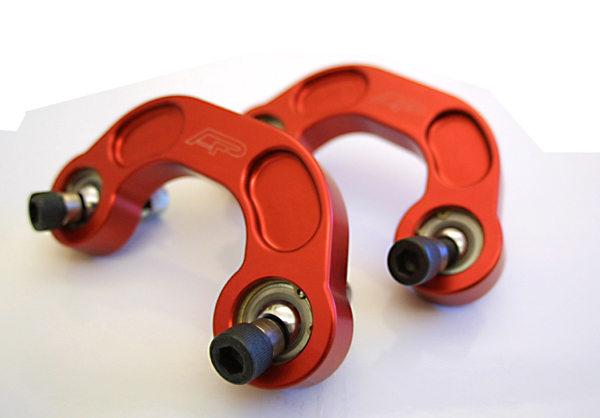 In addition, Agency Power includes heavy duty sway bar mounts and bushings. The factory mounts are not able to be used with the thicker sway bar. 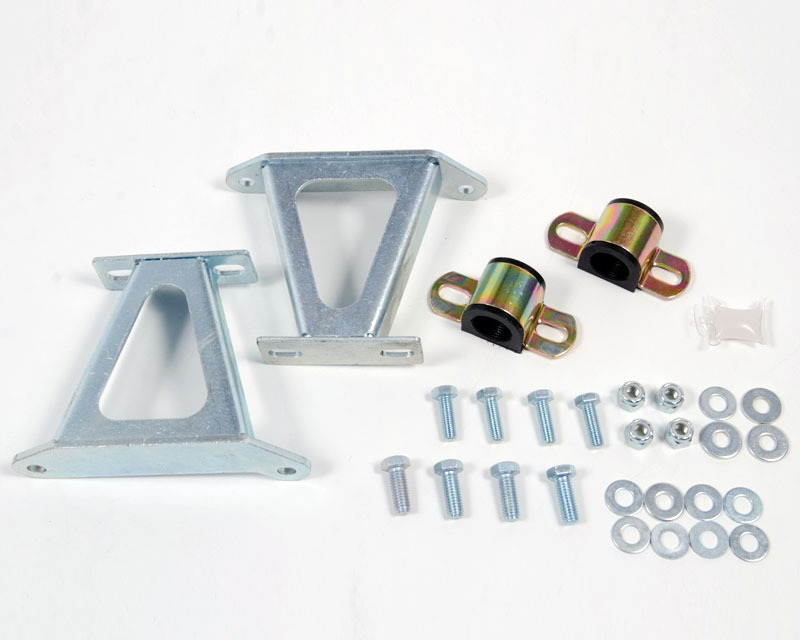 These steel mounts give the car a firm and secure fit preventing any additional movement. 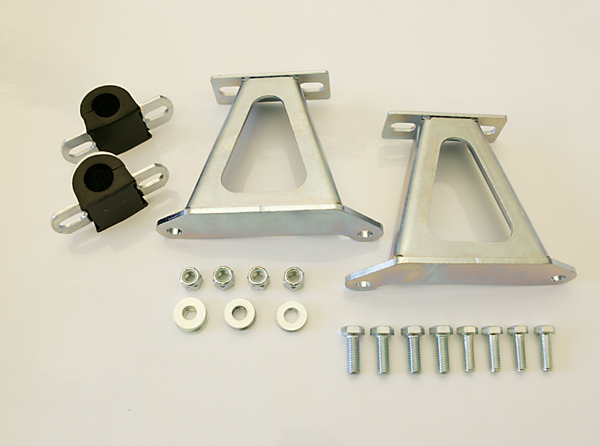 All hardware and instructions are included with the sway bar kit. 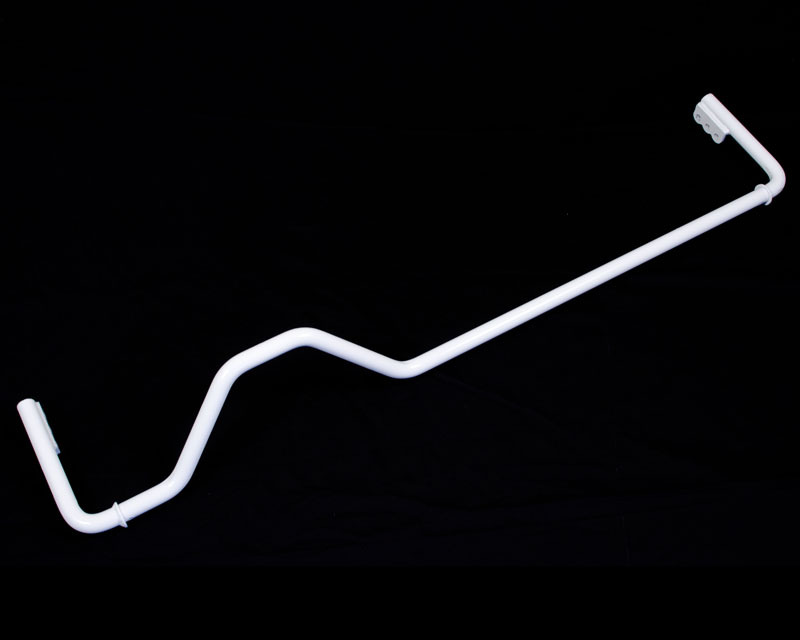 All Agency Power sway bars are available in white.